Storm and water damage from storms like Hurricane Florence, affect not only the structure of your house but also your belongings. SERVPRO of The Dutch Fork understands that your home is more than just a structure. Your home contains your family’s furniture, clothing, keepsakes, and other precious belongings that help transform a house into a home. The first 24 hours after a storm are crucial, during this time frame is primarily where widespread flooding and water damage occur - these hours are the most important in preventing secondary or permanent damage. Our team is ready to respond as quickly as possible to help our Dutch Fork community with cleanup and restoration. In preparation review our Storm and Water Damage Tips. 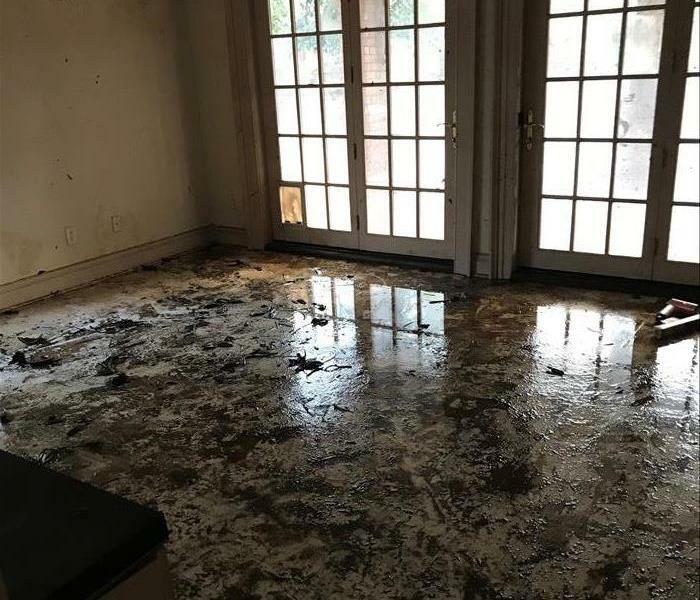 As a leader in storm and water damage restoration, SERVPRO of The Dutch Fork has the specialized training and expertise to restore your home back to its pre-storm condition. Our restoration process puts an emphasis on scientific drying techniques, progress monitoring and documentation. We live and work in this community too; we might even be neighbors. 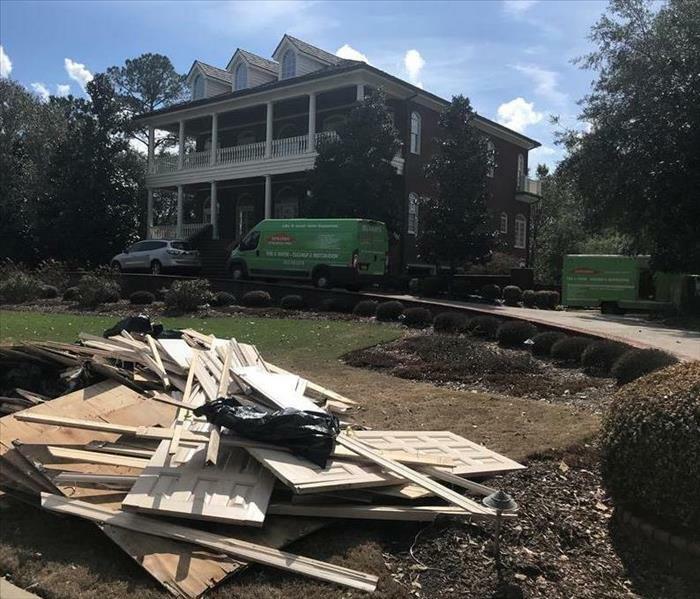 As a locally owned and operated business, SERVPRO of The Dutch Fork is close by and ready to respond to your flood or storm damage emergency. We are proud to be an active member of the Columbia community and want to do our part to make our community the best it can be.